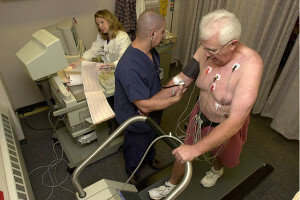 The cardiovascular exam is one of the most important parts of the physical. 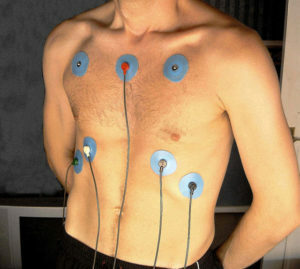 You will repeat this exam throughout your training and perform it on almost every patient in a hospital or a clinic. 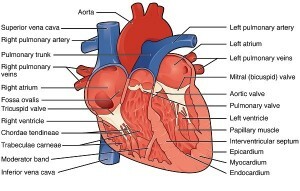 This part of the physical evaluates the heart and peripheral blood vessels (both arteries and veins). We use the stethoscope to auscultate, the fingers and palm to palpate and the eyes to observe. Physicians encounter ECGs in their clinical routine every day. Additionally, ECGs are frequently the topic of exams, which is reason enough for us to provide an analysis algorithm that will aid students in interpreting an ECG. 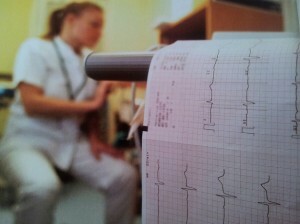 Learn the seven steps to interpret an ECG and test your knowledge by taking the ECG quiz. In this article, you will get an overview of the most important facts concerning the histology of veins and arteries, as well as their functions based on their histology. In addition, we cover the crucial structural and functional differences between veins and arteries, and the way they interact within the circulatory system. Cardiovascular diseases can be diagnosed and investigated using different tests and methods, such as the measurement of blood pressure using a sphygmomanometer, the cardiac stress test, electrocardiogram, echocardiogram and more. This article provides an overview. Vascular diseases are any abnormal conditions that affect the circulatory system and are responsible for more mortality and morbidity than any other category of human disease. The spectrum of pathology encompasses congenital and acquired disorders that are arterial, venous, capillary or lymphatic in origin. Vascular disease can affect virtually any vessel in the body and present with different symptoms in different regions of the body. The most commonly involved areas include the heart, head, neck, and upper and lower extremities. Less commonly, vessels supplying the bowel may be involved leading to bowel infarction. What follows is an overview for a series of nuclear tests that can be used to diagnose pulmonary, vascular, and cardiac pathology. It will focus on nuclear scans and not on X-rays, CT and MRI. 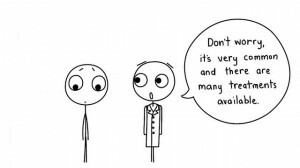 While not high yield for the USMLE, it is good to familiarize yourself with these modalities as you may get a random question on your actual USMLE test (although rare). You are likely to find these tests while working in hospital wards. 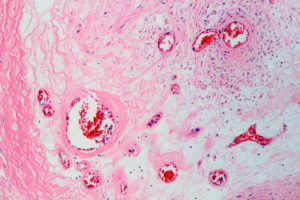 Cardiac and vascular pathologies can be rapidly diagnosed with radiographic techniques. 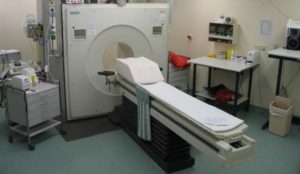 X-ray, CT and MRI are common methods used for diagnosis. 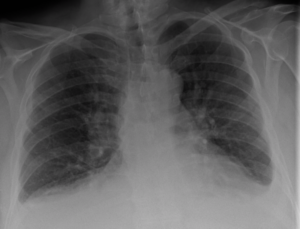 X-rays provide a 2D image that is used in angiography and to detect other cardiac pathologies. CT scans use X-rays to generate a 3D image and are used to diagnose acute vascular events. MRI uses electromagnetic and radio waves to generate high-resolution 3D images and to determine the after effects of vascular damage. Lecture was clear, concise and easy to understand. Information is carefully structured organized to facilitate quick recall. I chose this rating because after watching the video just once, I had a 90 - 100% pass rate on the follow up quizes. I did not need to review each video clip. The information was clear, short and exact which gave me an opportunity to fully understand and absorb the content being discussed. The animations are extremely well organized and clear - indeed a useful component of this learning environment. Dr. Joseph Alpert MD. does a good job explaining the structure of the layers of the blood vessels. I chose this rating because Dr. Joseph Alpert MD. takes his time in his lecture and emphasizes information about the layers of the blood vessels and their similarities and differences particularly the thickness of the tunica media in the arteries he drives home the point very well. After attending this lecture it gave me the knowledage about defination and function of cvs. 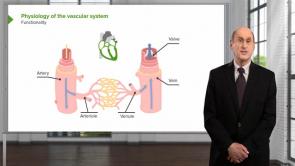 This lecture is quite helpful to get knowledge about cardiovascular system and its function.Using this basis knowledge we can further know more about the cardiovascular system. Explanation was simplified which then made understanding of the topic at hand simplistic. However, an opinion of mine would be that human specimen images should be shown before the explanation rather than later on in the lecture . I would like to appreciate your course from my deepest part of my heart. It is very helpful for me. Clear concise information. Definitely would recommend. I wish all lectures were as informative. I liked the course: clear explanation with visual support, so you can learn very quickly important notions.